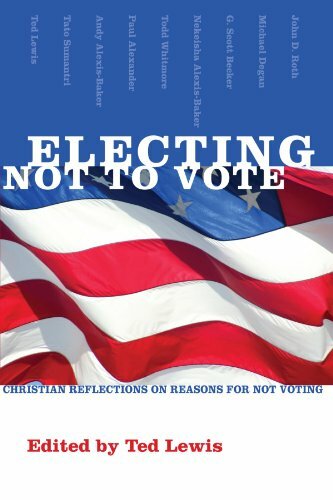 Review of Ted Lewis, ed., Electing Not to Vote: Christian Reflections on Reasons for Not Voting (Cascade Books, 2008), xiii + 126 pgs. I don’t normally review books that are more than a year old, and certainly not books that are more than two years old. 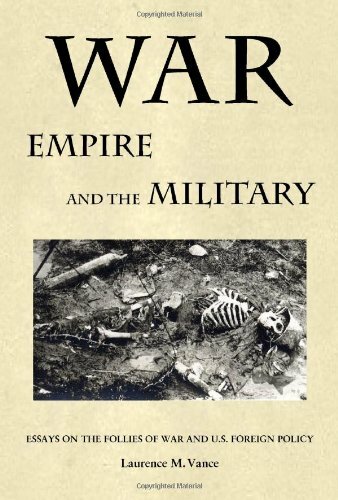 I am making an exception because I think the subject this book addresses is an important one that also happens to be extremely timely. Although the book was published in 2008, I did not find out about it until after the presidential election of 2012. After obtaining the book, I put it on my stack of books to read and possibly review. 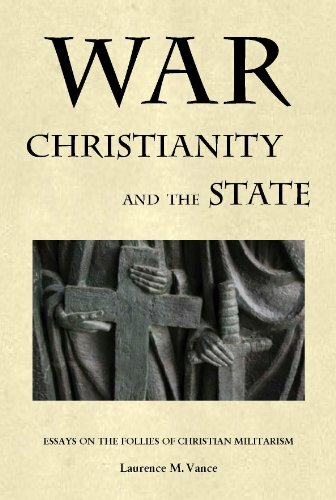 Since I never got around to reviewing it, the book eventually made its way to the Christianity and Politics/Economics section of my library, where it sat on a shelf until about a month ago. While looking for a different book, I came across Electing Not to Vote, read it, and determined to write a review of it by Election Day. The author of the last chapter, Ted Lewis, also wrote the introduction and serves as the book’s editor. He is an acquisitions editor at Wipf and Stock Publishers, and writes articles and book reviews for Mennonite periodicals. But don’t make the mistake of thinking that the book is written solely from a Mennonite perspective. The authors, none of whom are household names, belong to Mennonite, Baptist, Catholic, Pentecostal faith traditions. One of the Mennonite authors is a black woman originally from Trinidad. There are brief bios of the contributors at the end of the book. The book also contains footnotes and a bibliography. Electing Not to Vote is not designed as a philosophical treatise against voting in general, although it does contain things in it that could be considered as such. Its essays “generally focus on American presidential elections,” and especially the election of 2008 that gave us Obama. The aim of the book “is to promote new thinking, new questions, and new dialogue where such thinking, questioning, and dialogue have not yet happened.” Although Obama is not in the election of 2016, the book should not be considered dated and irrelevant. Although Electing Not to Vote is not written from a traditional conservative, evangelical perspective (the most vocal Christian group of voters), it is a good staring place for Christians of every stripe who have never been introduced to the Christian non-voting perspective.